To some people, he is just known as Sherlock’s friend Watson. But if you are a sincere fan of the great fictional detective, you have come to respect the important role that Dr. Watson played in the life of Sherlock Holmes. 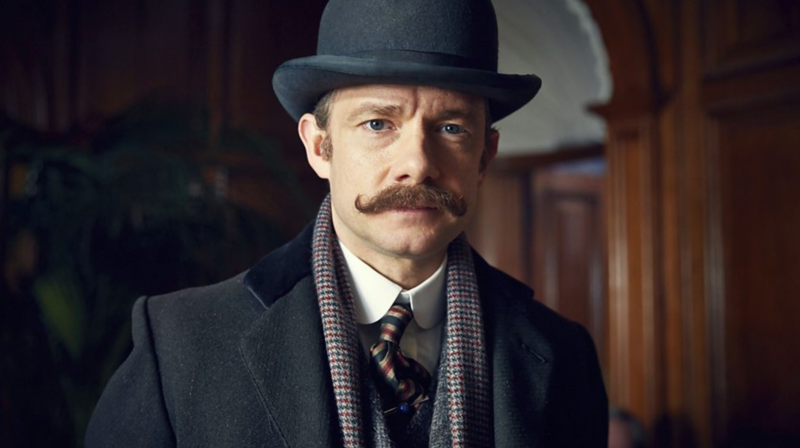 Dr. John H. Watson, or simply Dr. Watson, is a fictional character that served as the narrator of the original stories written by Sir Arthur Conan Doyle. There are only 4 stories where he is not the narrator. 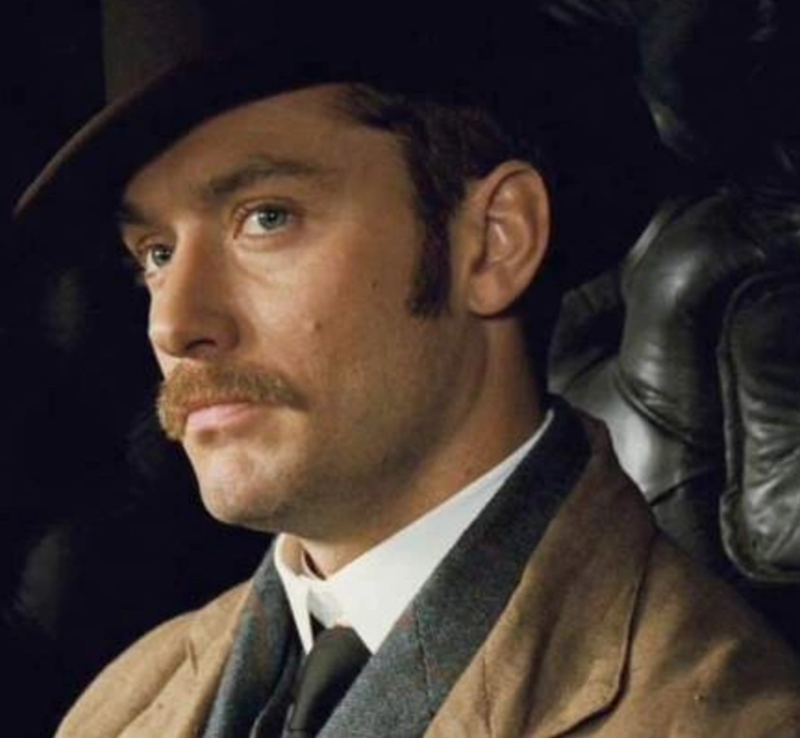 Dr. Watson is often portrayed as the typical gentleman in the Victorian era. He is quite smart on his own – but never at the same level as the deductive skills of the great detective. Although he is different from the eccentric detective, he became the closest friend and confidant of Sherlock Holmes. This is why in almost all adaptations of the private detective, you will always find the character of Dr. Watson present in the narrative. Before Sherlock’s friend Watson became close to him, they were first, flatmates. According to the story written by Sir Arthur Conan Doyle, it was in 1881 when Holmes was introduced to Dr. Watson. It was Stamford, Watson’s friend, who made the introduction. Apparently, Watson was looking for someone to share a flat with in 221B Baker Street. After determining that they are compatible with each other, they moved into the flat to share the rent. Dr. Watson noticed that there were a lot of guests coming in and out of the flat. After some time, Holmes revealed his profession as a “consulting detective.” The eccentric guests that visit him are mostly his clients. Sherlock’s friend, Watson, became his assistant soon after learning about his profession. His knowledge and skill as a physician proved to be very useful in his investigative journeys. Of the 23 years that Sherlock Holmes worked a s detective, 17 of those where with Dr. John Watson. The two continued to share a flat until Watson got married in 1887. They moved back in when Watson’s wife died. As the narrator of the story, Dr. Watson was often chided by Sherlock as failing to objectively and accurately report and represent his craft. The latter said that the writing is often sensational. Apparently, he believed that the craft should be approached with an unemotional manner. But Dr. Watson sometimes romanticises some cases. Despite their many disagreements, Holmes and Watson are inseparable. It was revealed that their friendship is the most significant relationship that the detective had. When Dr. Watson was injured by a bullet, the reaction of the cold-masked detective proved his unwavering loyalty and love for his friend.